No, but I am joining. Will you have any special guests? Will you have any special giveaways or promotions? We are happy to help share your day with our members and the local community. 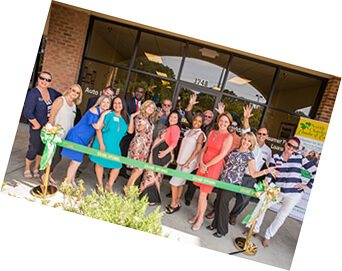 Why should the North Charleston Chamber hold your Ribbon Cutting? Our team has welcomed many businesses to the Lowcountry and we look forward to doing so with you. Please feel free to email or call us with any questions you have. 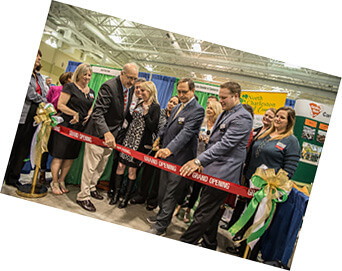 All Chamber Members receive 1 free ribbon cutting per location. Please note that Ribbon Cuttings are only performed Tuesday-Thursdays between 10am and 4pm.